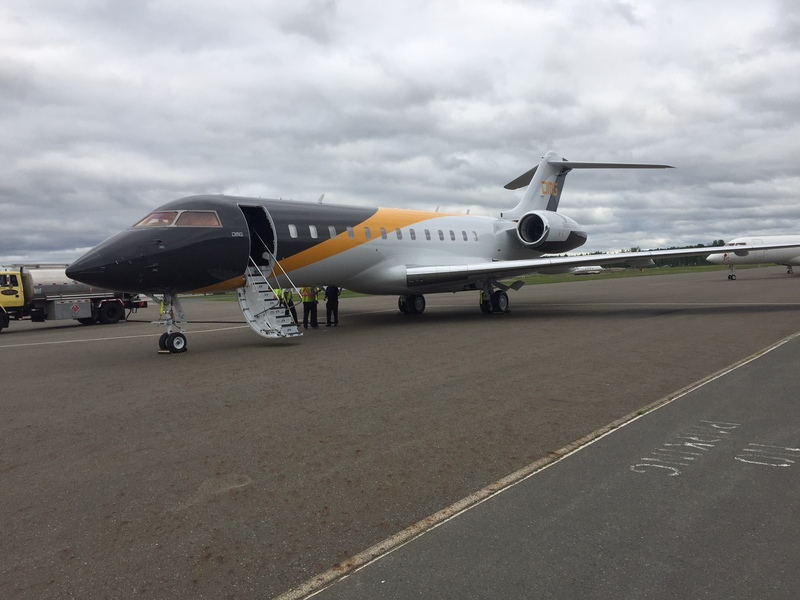 Are you aware of the Risks of operating a Global Express without a Air Start Adaptor or Huffer connection? Most Global Express operators and crews are aware of the risk they are taking by not carrying an adaptor that will ensure Ground Air connections in case of APU faults away from base. Yet how many under estimate the real cost to the owner/passenger of the aircraft and what any associated delay will cost them financially, emotionally, physically simply because the aircraft didn’t have access to the correct Air Start Adapter. This situation is now quite unnecessary when you have a simple piece of portable equipment which we now manufacture and sell. 1) When the APU quits you need to start your engines from an external air start cart. APU failure is the start of a missed trip, this can be cause by many components for the APU. No start equals NoGo and unhappy passengers. 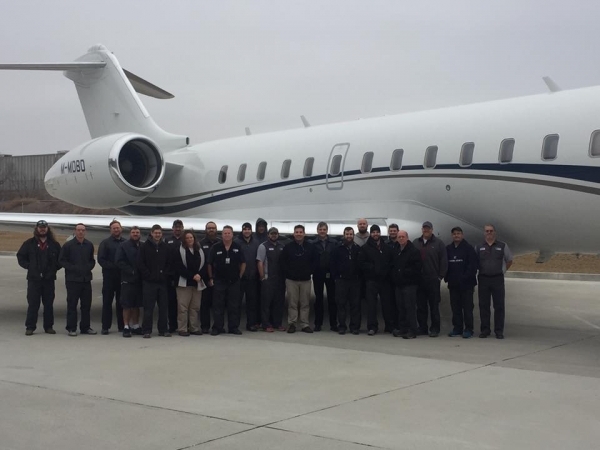 2) We estimate that 50% of all worldwide air start carts will not fit a Global Express. Many of the air start machines found around the world are catering for the airline market. 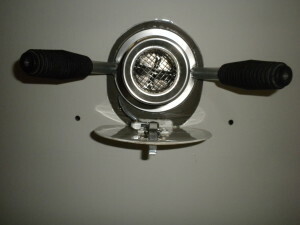 These tend to have very large connectors that will not fit the Global Express. Even if you do find yourself at an airport with Start machine, it may not fit. Our air start adapter will fit. 3) How much does a missed trip cost? 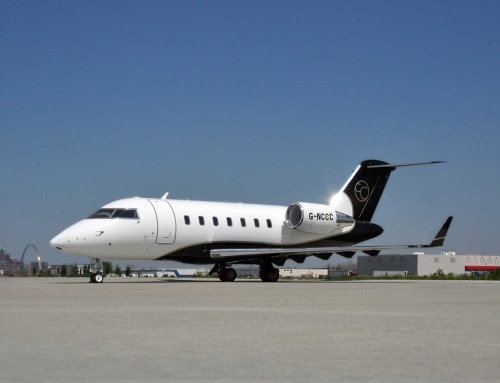 Your CEO or passenger will now have to charter or miss their meeting if no air start adaptor is available to ensure the start machine will connect to Global Express. A missed trip or business meeting could cost a lot of money. 4) How upset is the passenger if the trip is missed? What impact on his business? Whether social or business, a missed trip can be very upsetting and costly for both passenger and crews. 5) How long is the aircraft not available for use, you need to fix the APU to get going. Waiting for engineers to travel and then troubleshoot, then get the parts is costing more than the cost of our Excellence EXC 9000 Air Start Adaptor and a lot of time especially if away from support facilities. 6) The Excellence Air Start Adaptor will overcome these issues. Having this Air Start Adaptor with you at all times will ensure your dispatch is not delayed due to APU issues. 7) The Adaptor is small and fits inside the rear equipment bay storage box. This adaptor is lightweight, small and easily located in the standard aft equipment tool box ,keeping it safe and secure. 8) It’s your best insurance to keep to your schedule when your APU quits. Cheapest possible insurance to avioid missed trips due to APU start issues. 9) Least cost investment. 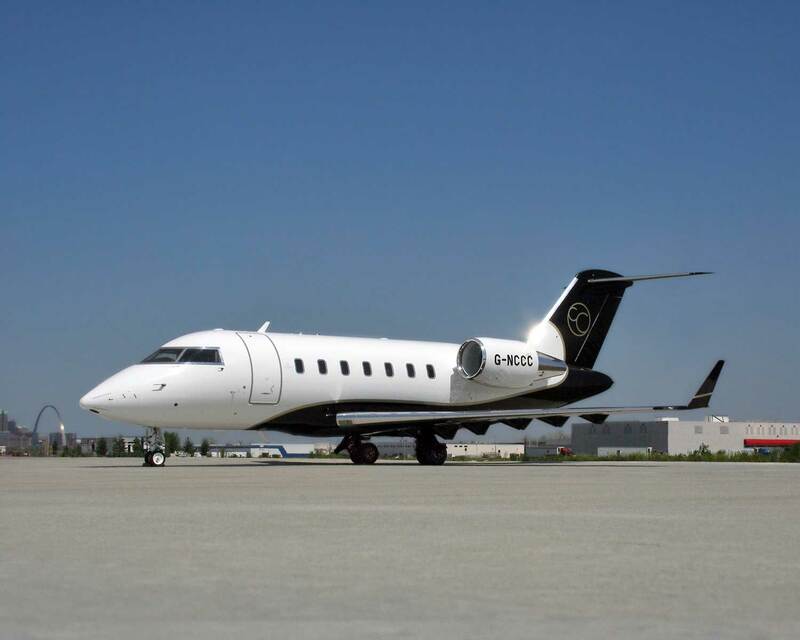 Not taking cost of inconvenience and schedule changes into account, our Excellence EXC 9000 Air Start Adapter will avoid costly charter’s or scheduled flights. Our Air Start Adapters are British made to the highest degree of engineering. Since our first batch of Air Start Adaptors many Global operators have seen our Adaptor and are now happy with the knowledge that they have the tool onboard should they ever need it. Saving them unnecessary delays and respecting the time and business of the passengers. Excellence Aviation has been asked many times to hand carry these adaptors to assist aircraft that are stuck downroute with APU issues. We are happy to do this, for a cost but would much prefer for every Global Express aircraft to have one of our Excellence Aviation Air Start Adapters on board. 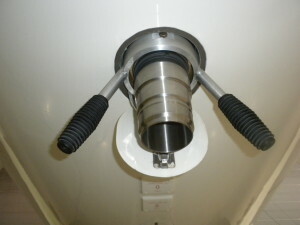 Our Air Start Adapter allows your ground air start to connect to recessed air cart couplings on aircraft such as Global Express. Various air start machines do not fit all aircraft. Be sure to have the Excellence Air Start Adapter with you. 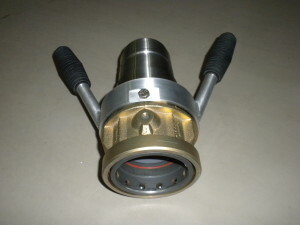 Our Excellence-Aviation Air Start Adaptor, EX9000, is a perfect Ground Air Start Coupling that mates any Huffer Cart to a Global Express without the need for the cumbersome Buddy Hose. It is easily stowed in a standard Bombardier Global Express rear equipment bay storage box, with protective foam included. See more photos of the casing etc. Adapters can be labelled with contact numbers and aircraft tail number, enabling prompt return if inadvertedly left behind. Weighing only 15lb, our adapter is easy to transport and retails for a very competitive price for which we charge globally in $U.S. Dollars. To get a price to purchase our Excellence Aviation Portable Air Start Adapters simply fill in your details in the form below stating your aircraft type and details and we will email you a quote.